Whether you’re driving along our coast, cutting through our forests or cruising past the Palouse, your scenery will be beautiful. 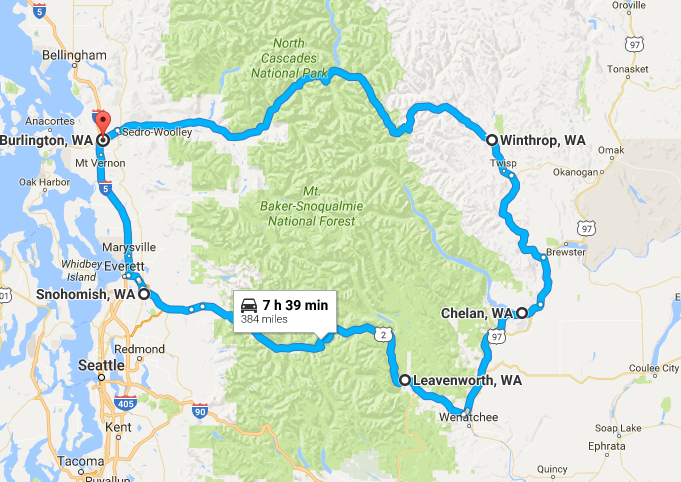 Washington is an incredible state, and there’s no better way to explore it than by climbing in your car. 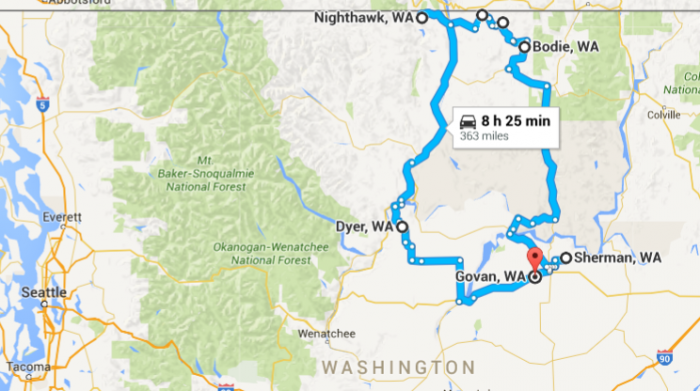 Here are 7 of the many Washington road trips we recommend taking in your lifetime. 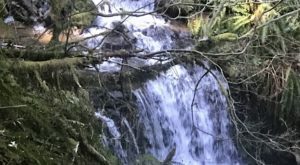 We created this beautiful road trip around the Olympic Peninsula, where you’ll find some of our state’s most beautiful waterfalls. 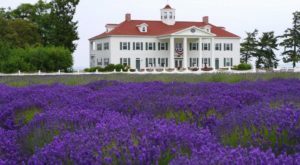 This is such a gorgeous part of Washington, and we think everyone should see it. 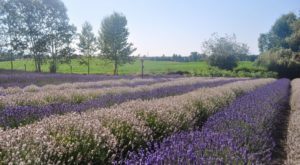 This route takes you through some of our most picturesque small towns, which is great for anyone who wants a relaxing journey without the hustle and bustle of the big city. 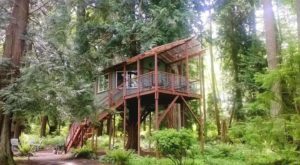 Highlights include Chelan, Leavenworth and our Old West town, Winthrop. 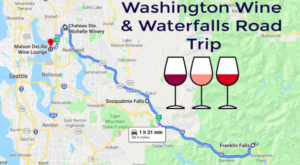 Mount Rainier, the Columbia Gorge and Palouse Falls are some of our most stunning natural wonders, and this road trip allows you to see them all in a weekend. Recently we designed a road trip through an area dense with majestic lighthouses. 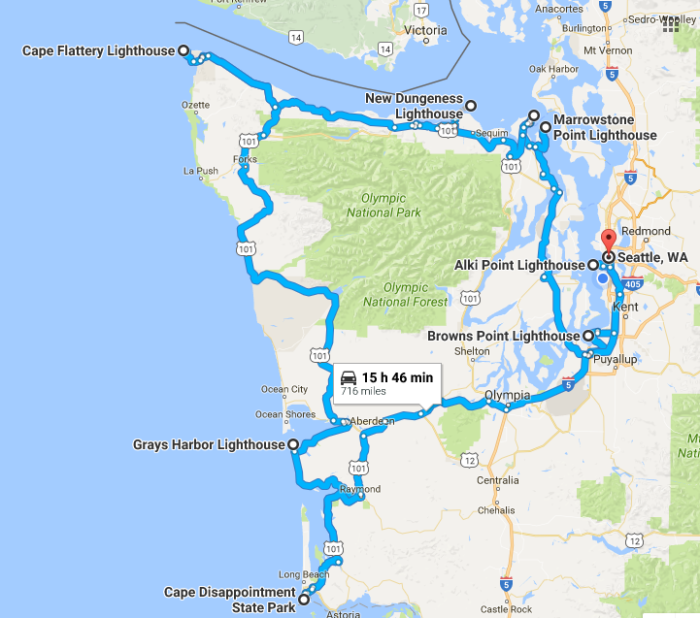 We covered the major highlights, but you’re welcome to modify this trip to include some of the more northern sites, like the lighthouse in Mukilteo. 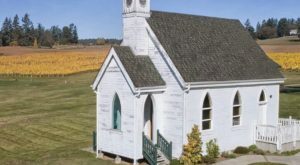 Put yourself in a Halloween state of mind any time of year by trekking through some of Washington’s ghost towns. 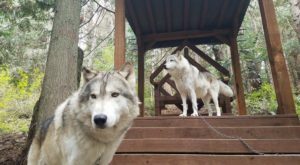 Each one has a fascinating history. 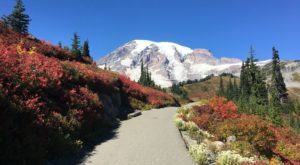 Though we’re nowhere near New England, Washington can really hold its own when it comes to beautiful fall foliage. 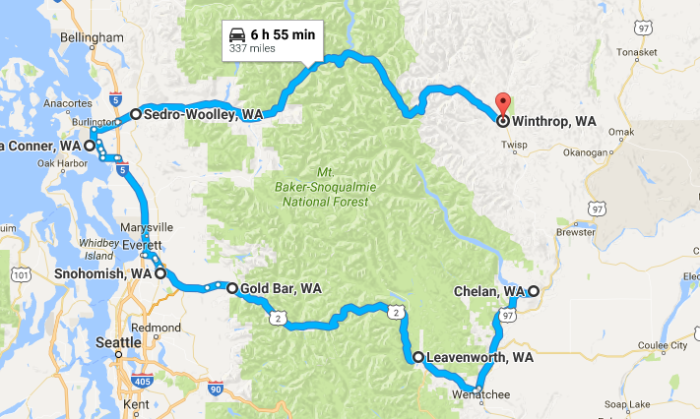 This route takes you through the colorful North Cascades region. 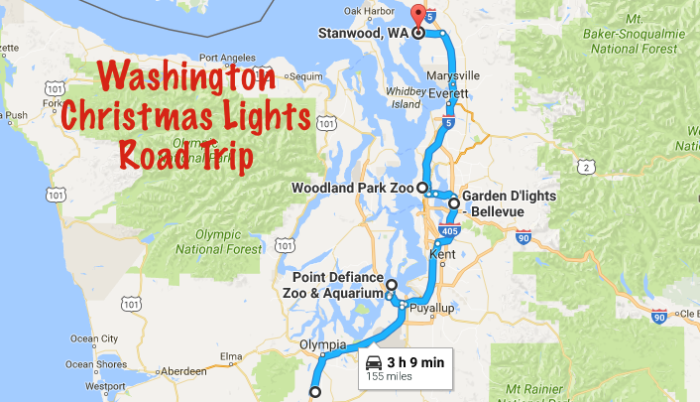 Get into the holiday spirit by checking out some of Western Washington’s most beautiful light displays. This is a trip that can easily be recreated in Eastern Washington since Spokane always has plenty of lights to see. 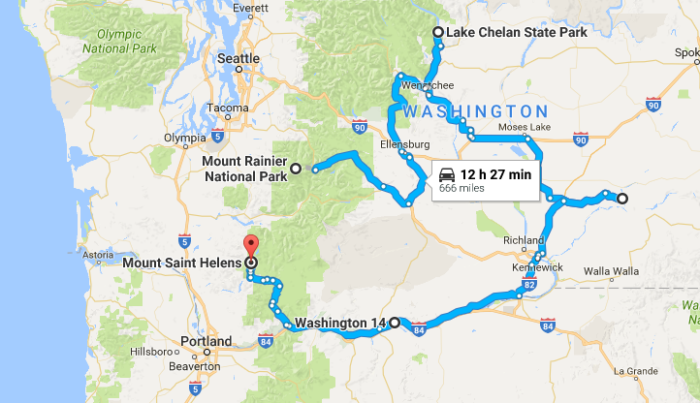 Road tripping is a fun and exciting way to see Washington. 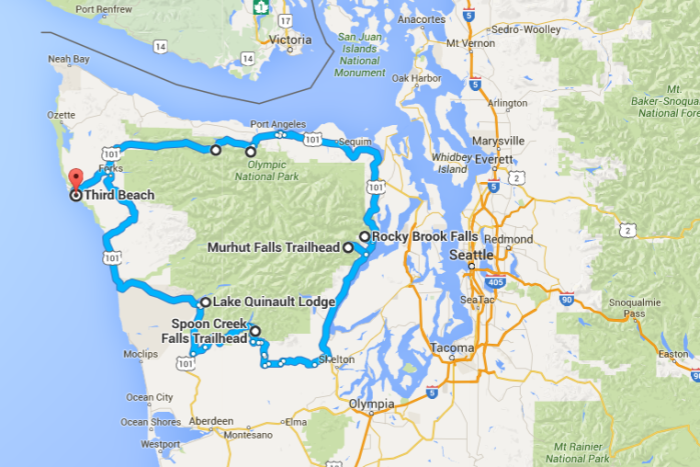 Here are some great places you can go on one tank of gas.